Celebrations now have a one-stop destination. Mall of Joy. Whether it is Weddings. Anniversaries. Birthdays. Festivals. Mall of Joy adds that special touch to your celebrations by giving you unlimited choice, range and value, from glittering jewellery to luxurious silks, and more! Aimed at a growing audience in the region, which is young, educated and affluent, with a modern outlook on life, the mall will not only change the urban landscape, but will also be a symbol of the Joyalukkas Group s ambition to contribute to the country s dynamic economy. Every marriage is a special occasion. Creating an enticing aura of festive spirit around it would be that moments of celebration where a whole family would rejoice beyound bounds. 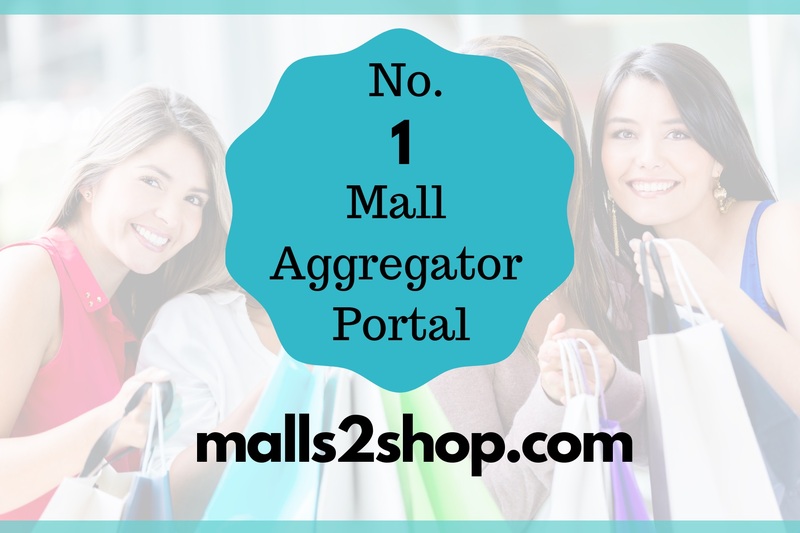 It is this spirit of joy and enertainment that the Mall of Joy jubilates and brings to the minds of the wedding shoppers. A glittering venture from Joyalukkas, the world's favoutite jeweller, the Mall of Joy can be better described as a 'celebration mall'. Everything that you would want to own in your wedding shopping is right here. 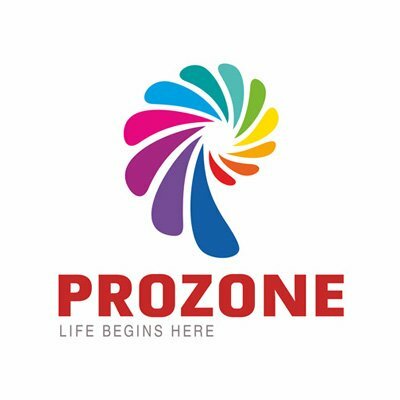 Featuring a unique and comprehensive medley of the best of luxury shopping in Fashion, Clothing, Accessories, Cosmetics, Watches, Footwear, Eyewear, Beautycare and so on, the Mall of Joy would be the best of its kind without doubts. 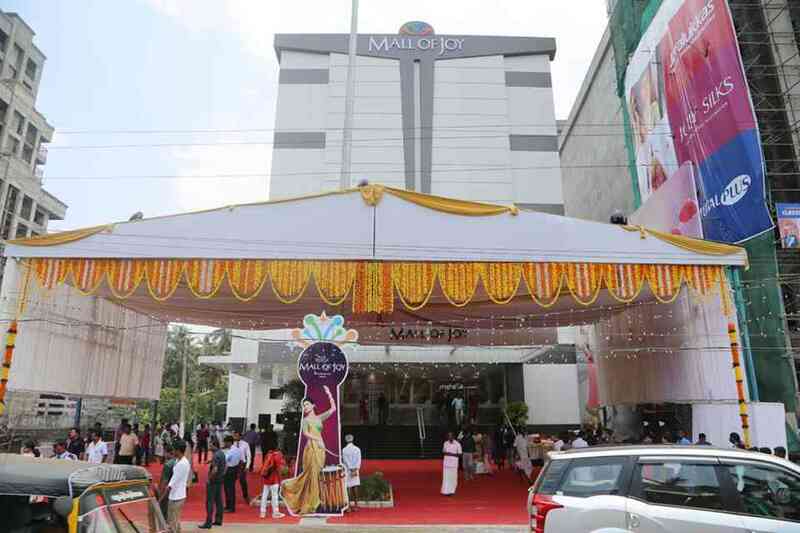 Conveniently located near the Sakthan Stand in the heart of the cultural capital city of Kerala Thrissur the Mall of Joy is the first shopping mall of its kind in the city. With an expansive shopping space of over 2 lakhs sq.ft., this spectacular shopping haven will house some of the biggest luxury brands you have heard of, which include Joy Alukkas Jewellery and Jolly Silks.